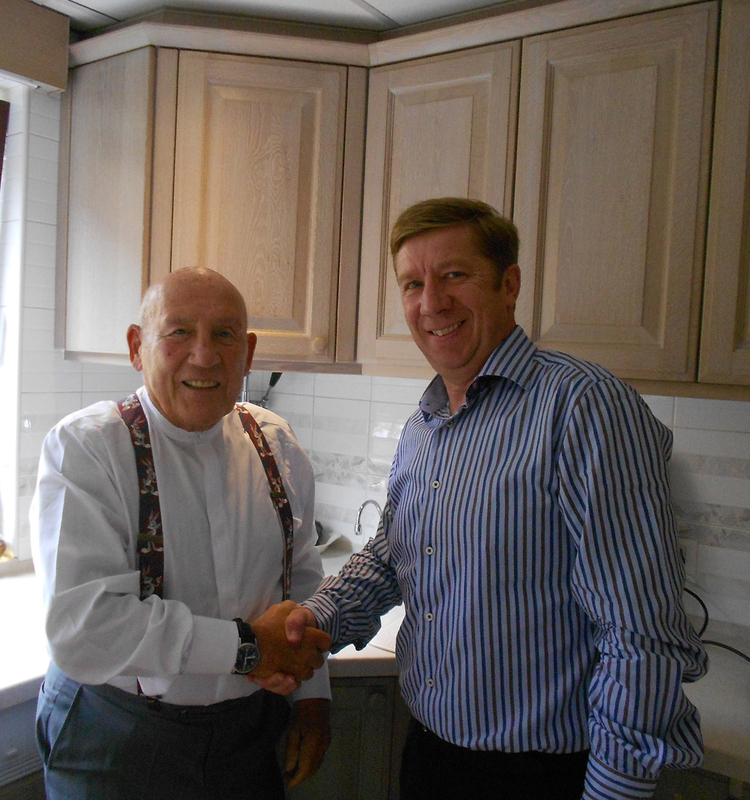 Former British Formula One racing driver Sir Stirling Moss enjoys speed in many aspects of his life, including the kitchen. Having renovated his Mayfair home over the past three years, Moss has recently installed the instant steaming hot water tap: the 'InSinkErator'. With a love of both gadgets and speed, it seems 'InSinkErator's' products have hit the nail on the head with this one. Now, Moss can make a cup of tea as fast as a Formula One pit-stop. How's that for speed? 'Technology is all about making life easier and more exciting. Who wouldn't want the joy of having everything you need on tap.